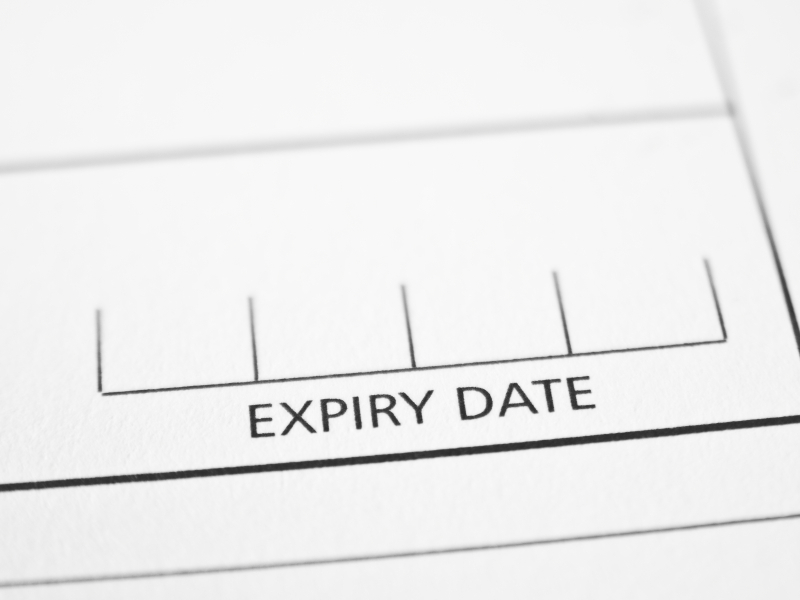 Does healthcare strategy have an expiration date?!! Those of us who have worked with Big Pharma in one capacity or another share a joke: Pharma is still mired in the 20th Century. Nowhere is this truer than in the digital arena and Pharma’s shelf life is way past its expiration date in this regard. Mind you, baby steps are being taken to dip toes into social media or digital without running into trouble with regulatory bodies. Yet, it is difficult to keep pace when one’s overall strategy is not aligned with the changes that need to occur in order to stay relevant. Favoro uses retail and tech industry examples such as Gap/Old Navy and IBM to illustrate his points around expiration dates. However, outside of retail and tech, I believe that regulated industries could similarly benefit. The healthcare industry in particular is wrought with similar shelf life challenges. Revitalize to lengthen your expiration date! Favaro shares a case highlighting the shift that IBM made from a product provider to a solutions provider. This renewed appeal to its customer base helped to paint a new light on the company, enabling it to become a global enterprise leader. The lesson here for pharma is fairly simple: in order to revitalize a stale and stagnant (not to mention bloated) business model, it is critical to lead with information/content and not with product. Healthcare consumers and professionals alike crave data and information from companies that is timely, relevant and promotes efficiency. Survey after survey reveals that these customers if you will, behave no differently than customers in other industries. Moreover, while the value proposition might be distinct in that use of healthcare directly impacts health and life quality, the end goal is still the same: understand and feed your target customers with a content strategy that makes sense. Along similar lines, Favaro also advises companies to breathe new life into current markets as they become out of reach. Nowhere is this more important than in the healthcare arena, where leadership and innovation are being slowly supplanted by small technology start ups, leaving many more traditional players playing catch up. This race is accompanied by consumer packaged goods companies who may have reached the pinnacle in their silo and are seeking new markets to expand into in order to retain customers. What can traditional healthcare industry players do to stave off this new competition? Simple messaging and branding are no longer suitable replacements for well researched and tested strategic thinking. We have been saying it for years; if you want to change your way of doing business, you need to change your business from the inside out. The most important piece of the revitalization puzzle among expired strategy are a company’s greatest assets: its employees. A lot of consultants argue that regulated industries can overcome regulation challenges by working from the inside, i.e. a cultural shift. From a content strategy perspective, healthcare industries in general and Pharma in particular must be willing and able to bring more, untraditional players to the messaging table. While marketing has long held the content reins, virtually every department within a large organization touches content and information in some way. Being mindful of this helps to initiate some of the cultural shifts that need to take place as the organization begins to refresh and focus the how, what and why underlying its content strategy. Additionally, some of the most creative ideas often originate from staff from all parts of an organization; having a stake in outcomes changes the equation positively and creates automatic advocates for the brand, offering or service. At the end of the day, your target customers are the ones who decide whether to stay or go, whether or not to engage or change their loyalty, and if your service/offerings still meet their needs. Regardless if its your content that requires a refresh or your processes/ways of doing business, or if you need to seek out new markets, being aware of and focused on expiration dates allows a company to reinvent and revitalize. By and large, the healthcare industry still has one foot in the 20th Century and one toe in this one. To stay current, it needs to go big or go home. Cultural changes are painful but ultimately create new opportunities.